Slate is a fine grained metamorphic stone formed by sediments and organic matter that has been hardened by heat and pressure. Since the geological process varies greatly, slates vary in hardness and porosity. When expertly cut by striking with a specialist tool in the quarry, many slates will form a smooth flat sheet of stone. 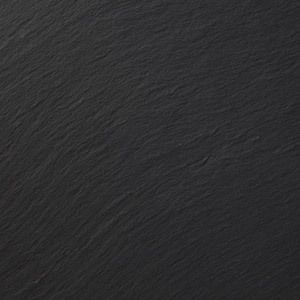 For worktop use, only a few types of slate are suitable and can be supplied in calibrated honed or riven finishes. 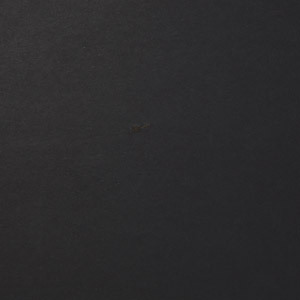 Slate has been used traditionally for floors, roof tiles, fireplaces and tops for various items of furniture. Guidance on application, care and use should be sought from Landford Stone before selecting slate for a worktop. It is a material that tends to be supplied in relatively short lengths, necessitating a higher number of joints in large slate installations. If you are considering using slate in your project, please contact us to discuss this further.